COMING SOON TO A PET STORE NEAR YOU!!! 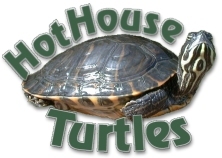 Turtle Diet - Moist diet for Red-Eared Sliders, Painted Turtles, Reeve's Turtles, Leaf Turtles and Cooters. 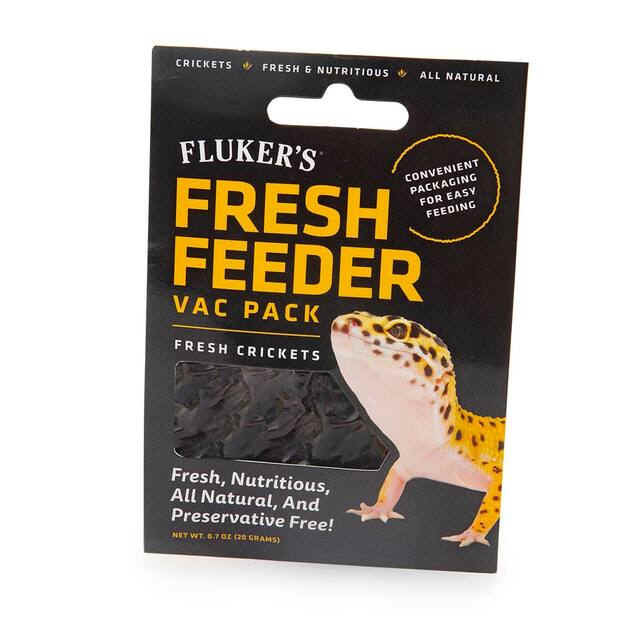 Formulated from real insects, vegetables, and fruit that replicates the foods that your reptile would find in the wild. Fortified with added vitamins and minerals to help support optimal health and growth of your reptile. Dragon Diet Adult - Moist diet sized for Adult Bearded Dragons, Water Dragons, Blue Tongue Skinks, Cunningham Skinks, and Box Turtles. Contains over 25% insects with crickets and mealworms as the top two ingredients. Also includes a diverse assortment of vegetables and fruits for a nutritious balanced diet. Dragon Diet Juvenile - Moist diet sized for Juvenile Bearded Dragons, as well as many other reptiles including Juvenile Water Dragons, Juvenile Blue Tongue Skinks, Juvenile Cunningham Skinks. Top ingredients include Crickets, Mealworms, Soy Flour, Whey Protein Concentrate and Tomato Pomace. Garden Blend - Moist diet for Bearded Dragons, Water Dragons, Tortoises, Box Turtles, Blue-Tongued Skinks, Cunningham Skinks and all reptiles that benefit from a diet of vegetables and fruit. Top ingredients include Red Bell Pepper, Sweet Potato, Timothy Hay, Tomato Pomace and Kale. Tortoise Diet - Moist diet great for Greek and Hermanns Tortoises, Leopard Tortoises, Gopher Tortoises and Yellow Headed Tortoises. Veterinarian formulated specifically to contain Timothy Hay as the top ingredient plus a diverse and nutritious assortment of 14 other vegetables and fruits.